02nd-05th September 2018 in Cairo, Egypt. 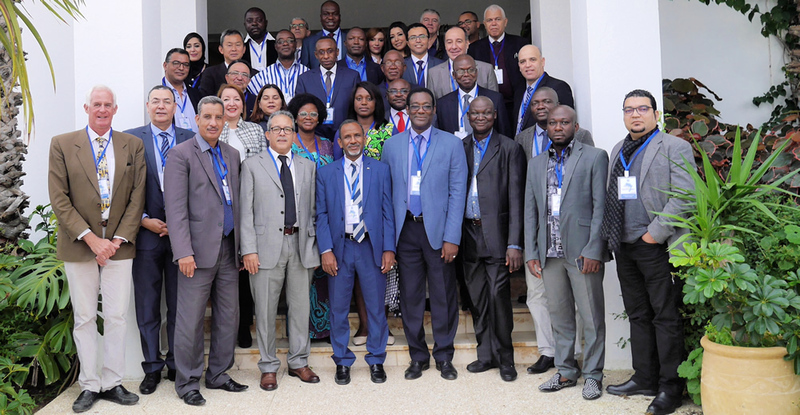 Participation of COMHAFAT in the Project Closure and Dissemination Workshop and steering committee of the project “Strengthening Institutional Capacity to Enhance Governance of the Fisheries Sector in Africa” (The Fisheries Governance Project), from the 02nd-05th September 2018 in Cairo, Egypt. 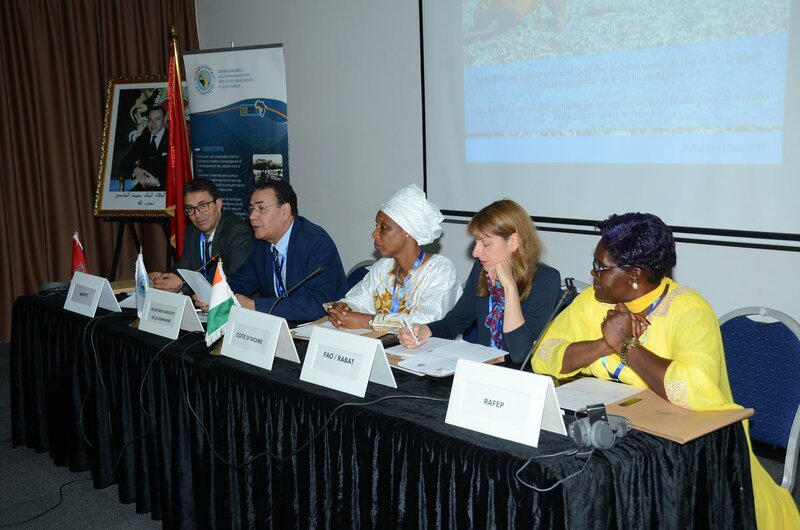 management and utilization of fisheries resources in Africa. 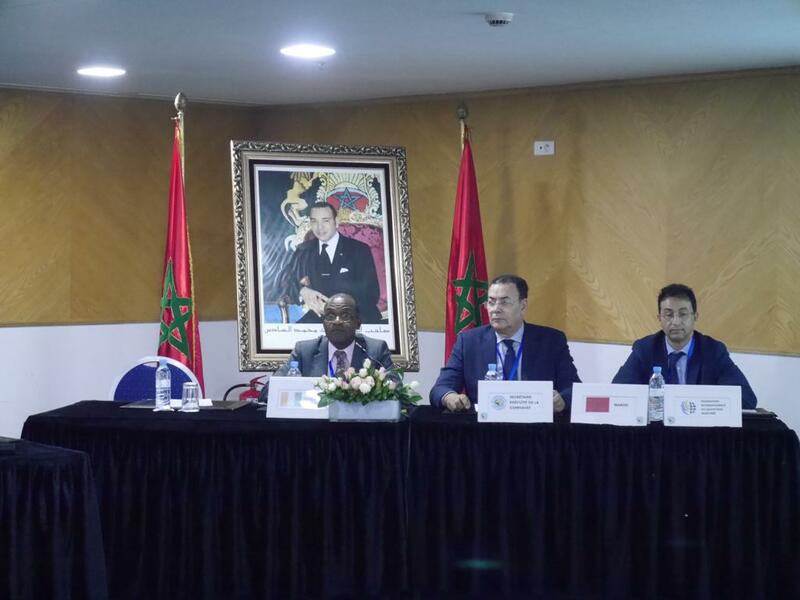 The organizers entrusted to COMHAFAT, represented by Mr.Mohamed Sadiki, the facilitation of the session entitled "Strengthening the Coordination of the Fisheries and Aquaculture Sector in Africa for Sustainable Governance of the Sector".